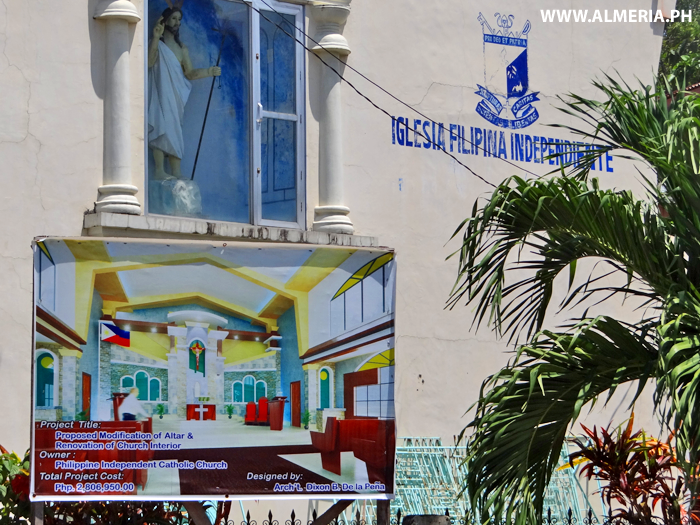 Proposed Altar and Renovation of Church Interior at the Iglesia Filipina Independiente in Almeria Town, Biliran Province. 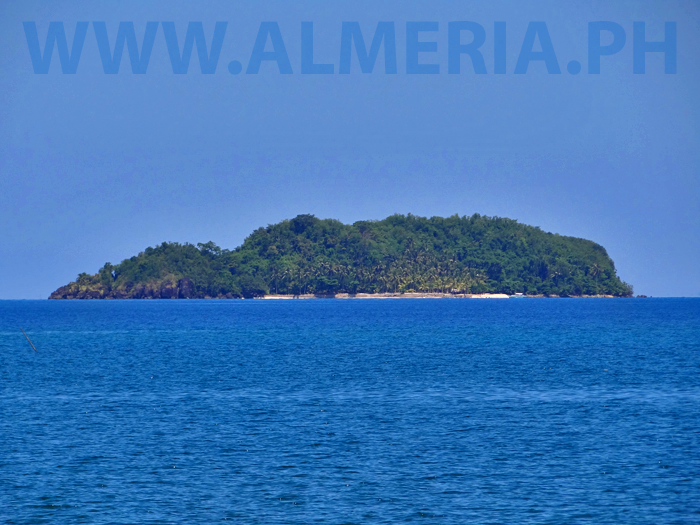 View of Dalutan Island from Almeria Town, Biliran Province. 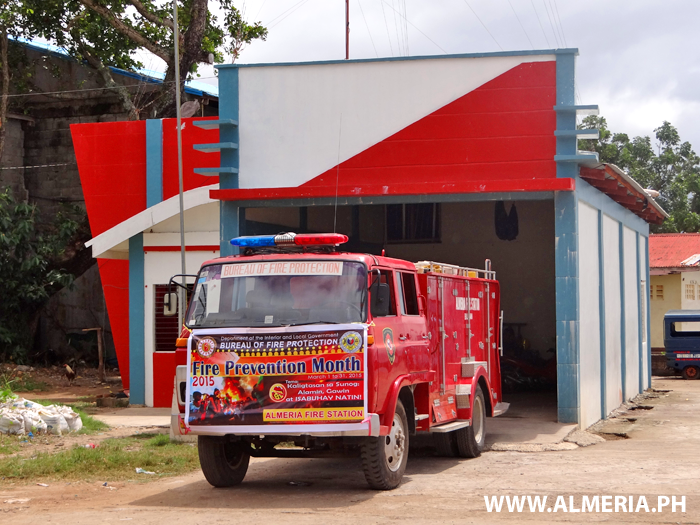 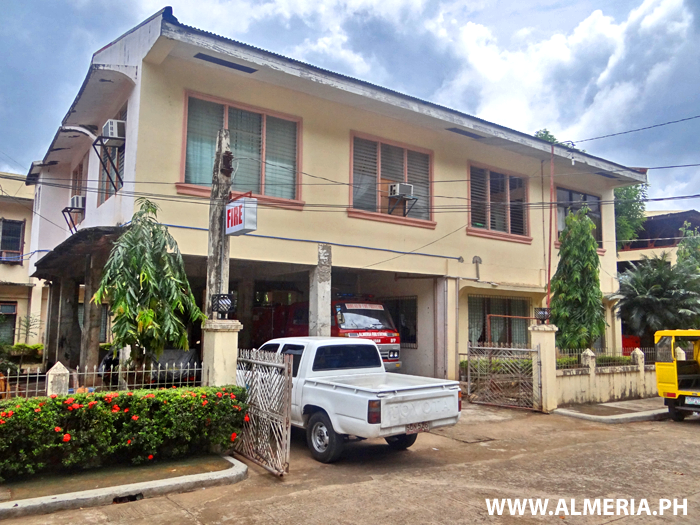 The Almeria Municipality Building, Almeria Town, Biliran Province. 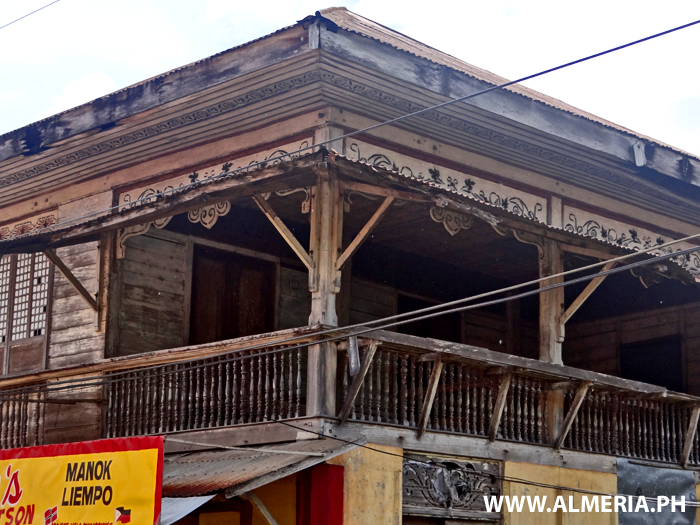 What can be done to protect beautiful old buildings such as this one in Almeria? 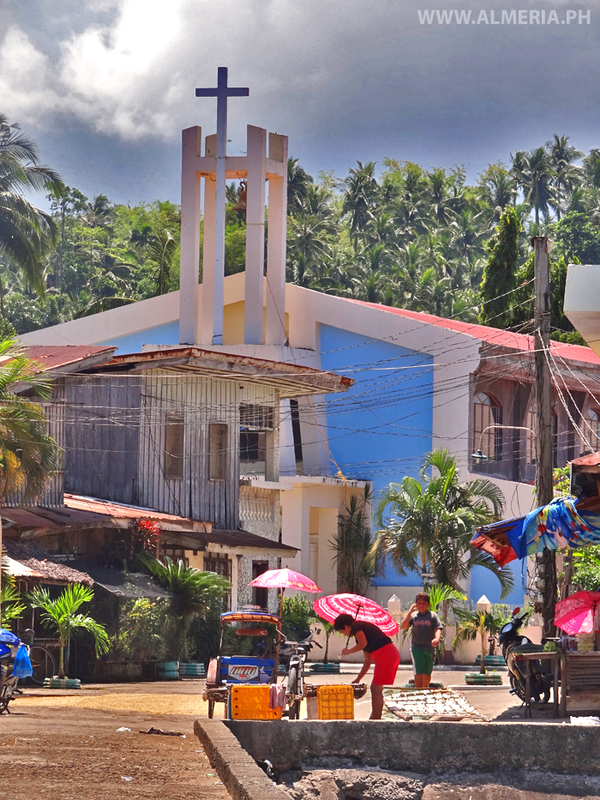 Annie's Botica Store beside the Church in Almeria Town, Biliran Province. 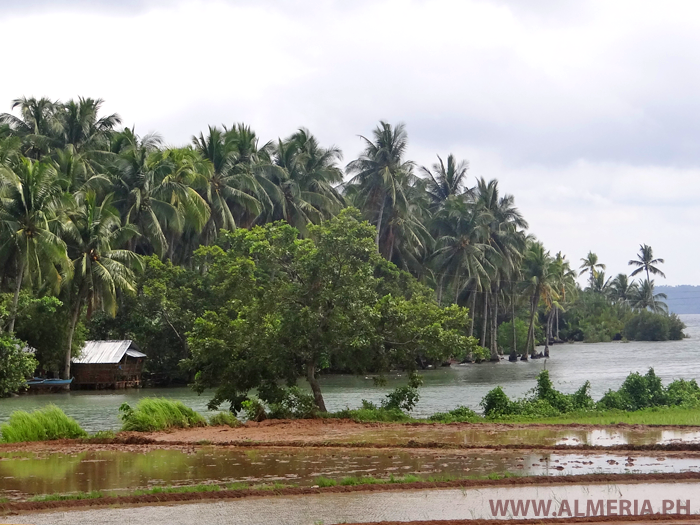 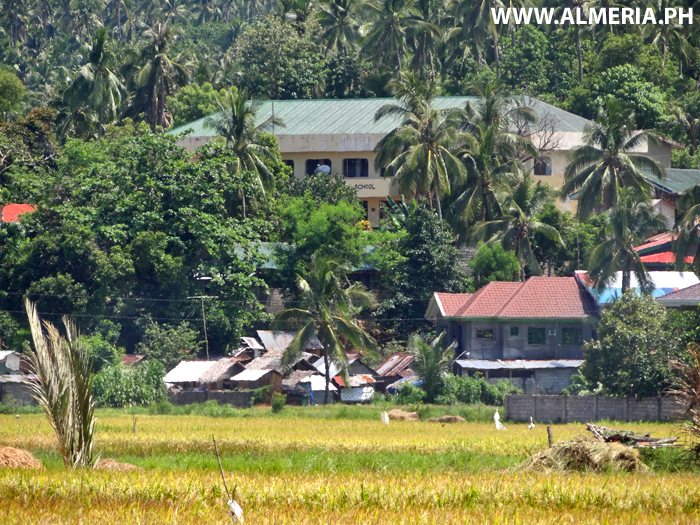 The beautiful rice fields along the road into Almeria Town, Biliran Province. 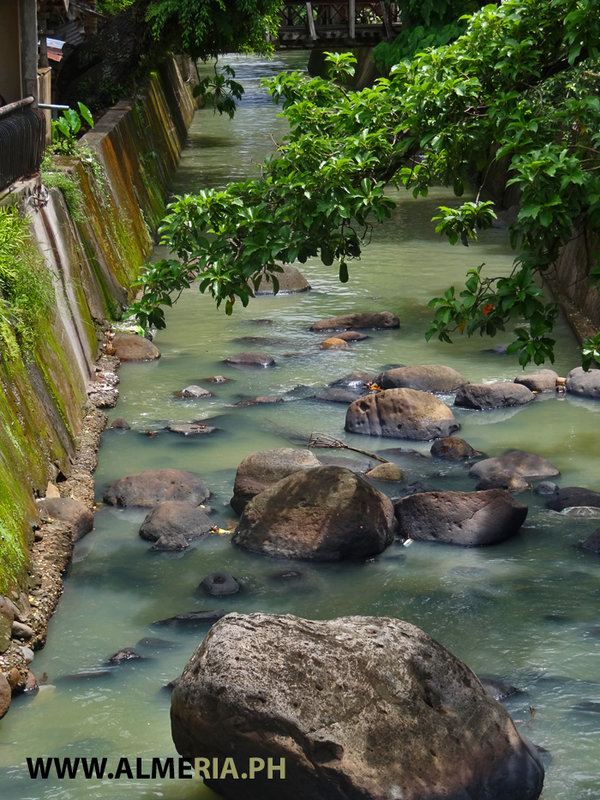 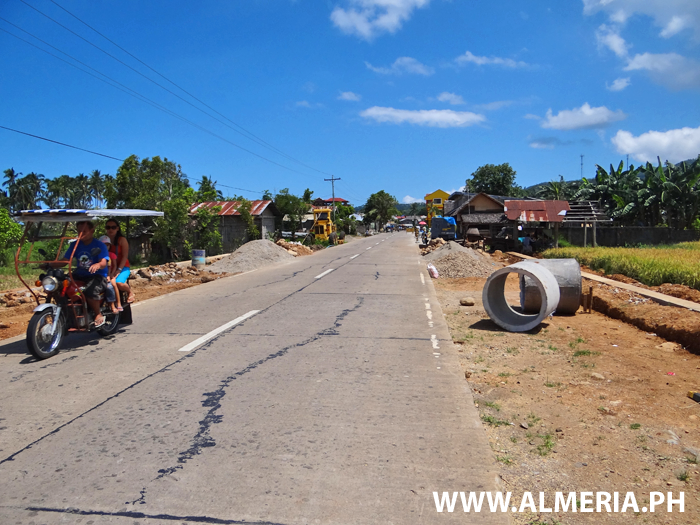 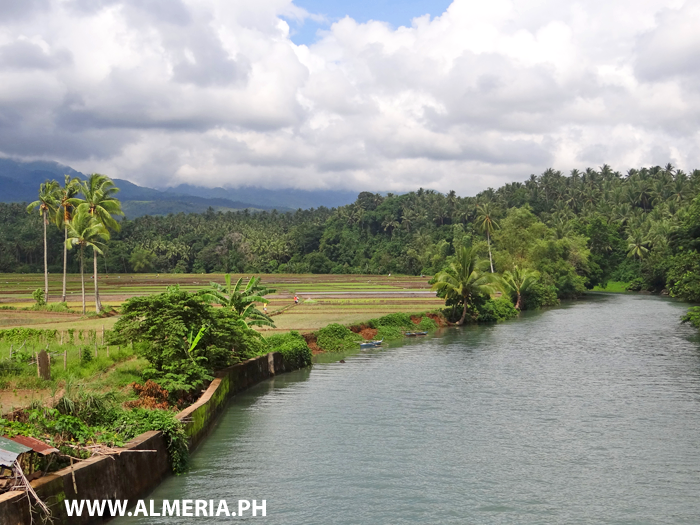 The river flowing through the middle of Almeria Town, Biliran Province. 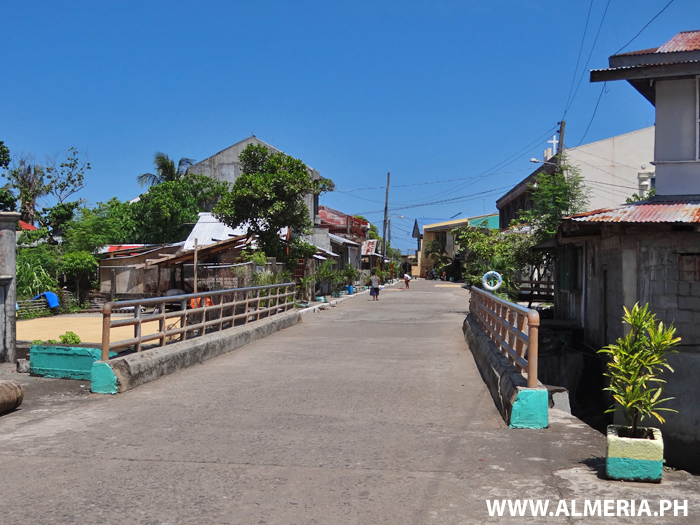 The beautiful old bridge in the middle of Almeria Town is a great landmark and adds so much character to the area. 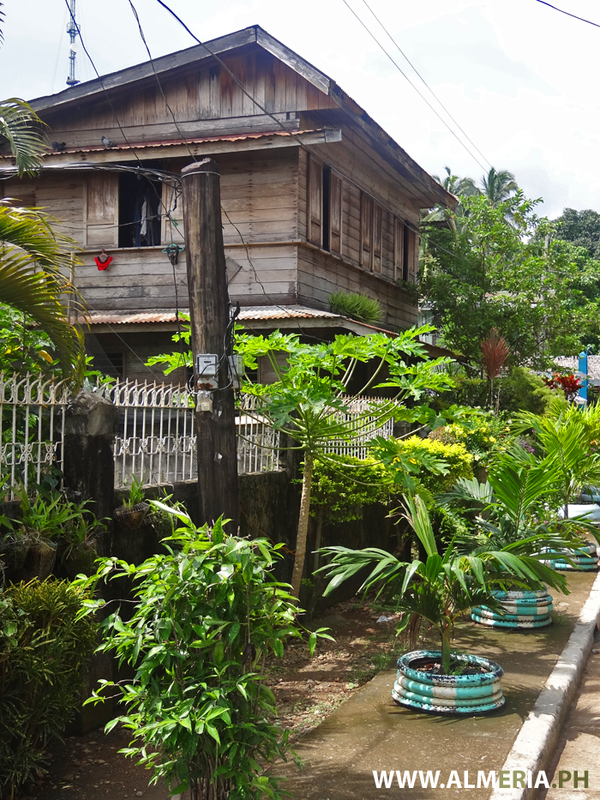 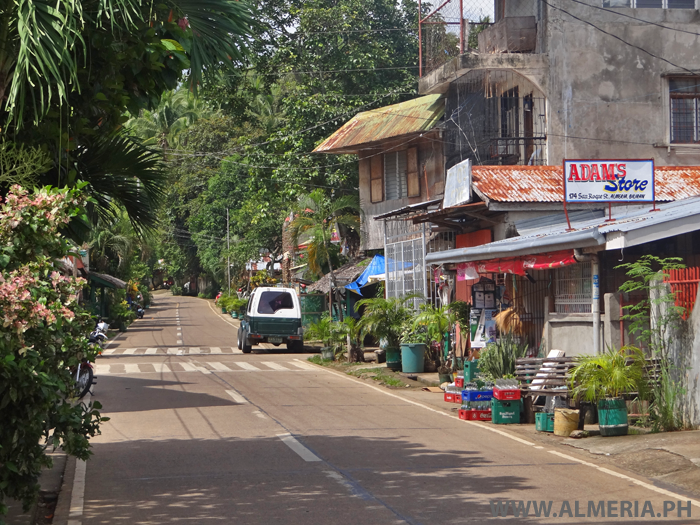 Adam's Store along the main road in Almeria Town, Biliran Province. 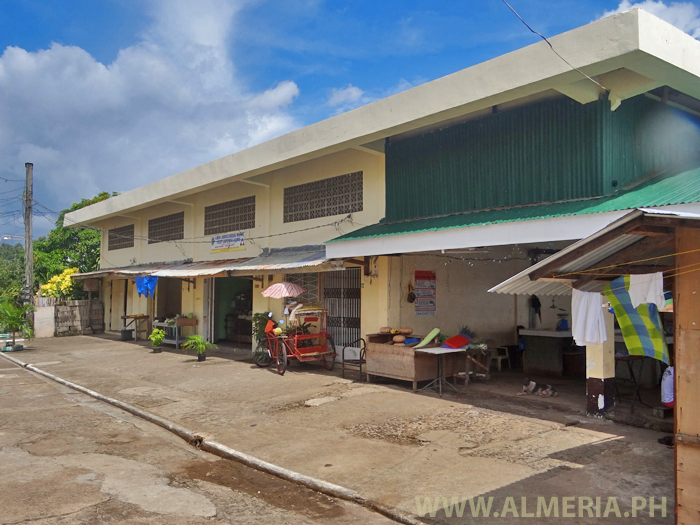 The Market area in Almeria Town, Biliran Province. 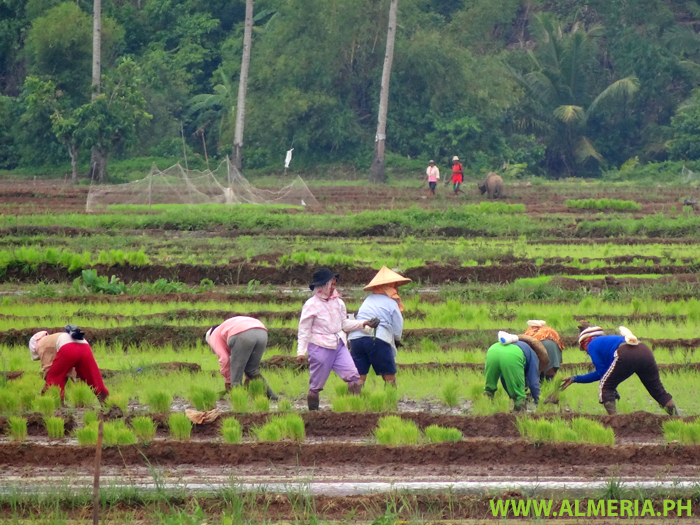 When your eating Rice for dinner this evening please think about, understand and appreciate the lives of those who worked hard to grow that Rice. 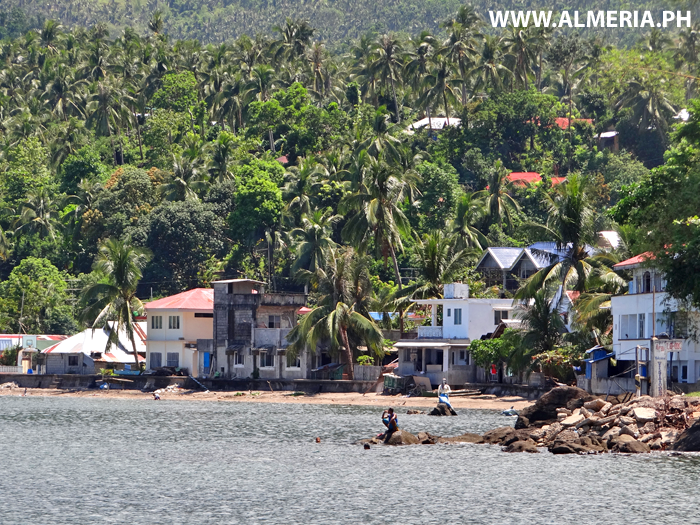 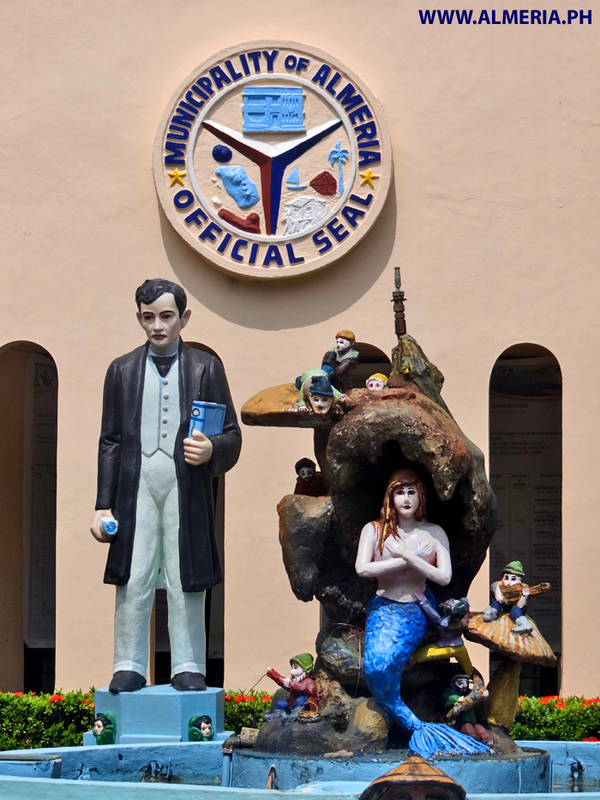 Photo taken in Almeria, Biliran Province. 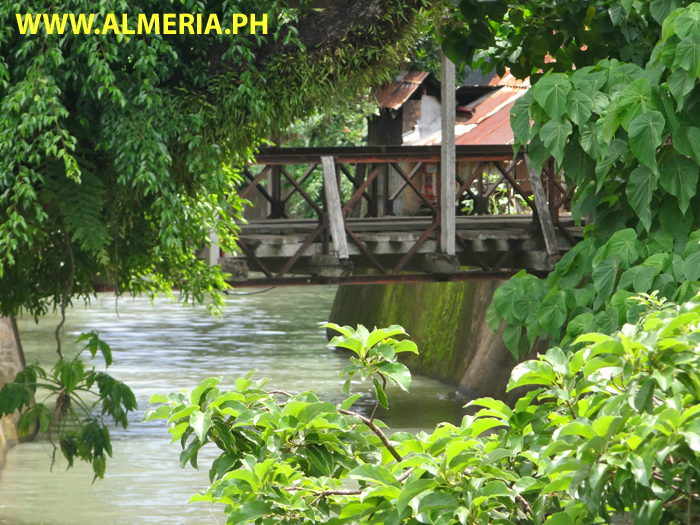 View along the river in Almeria Town to the old Bridge. 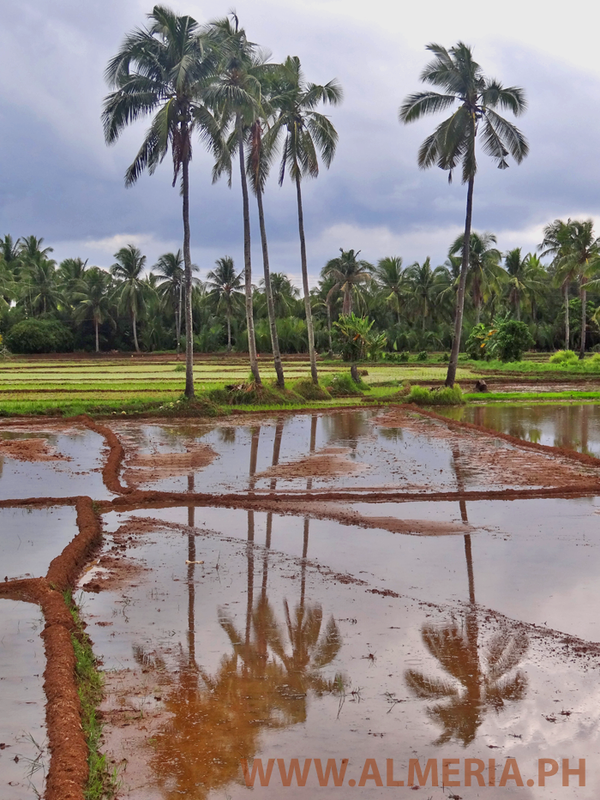 Have you ever worked in the Rice Fields? 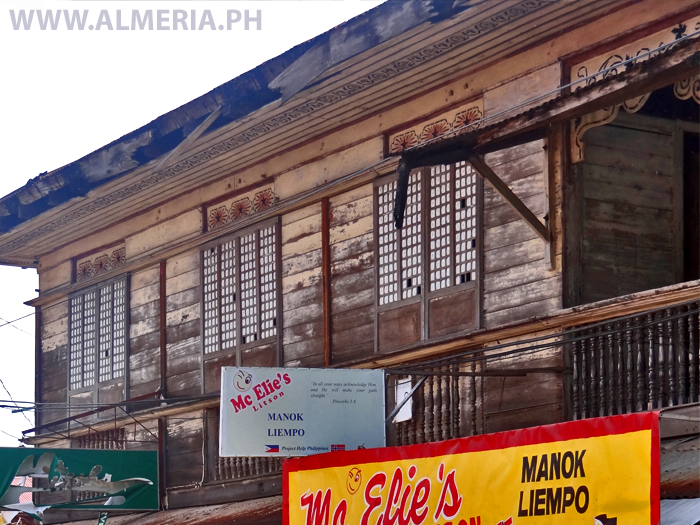 Historic old houses in Almeria and other towns around the Island add so much to the character to Biliran and are so important for future tourism. 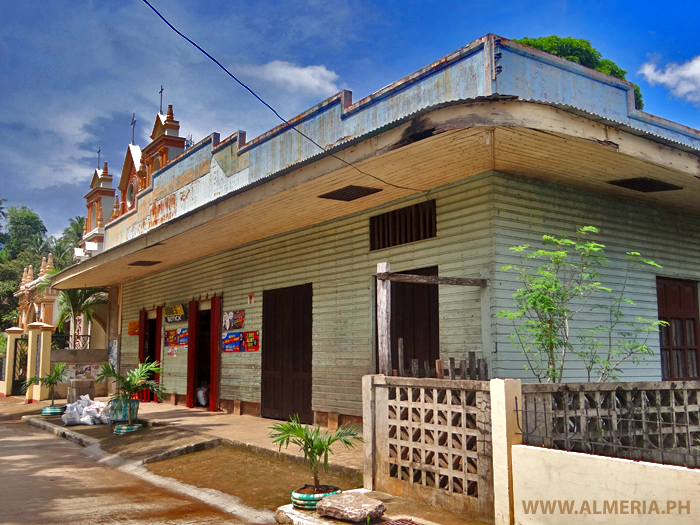 Beautiful old building in Almeria thats sadly neglected, but is still an important part of the historic character of the town. 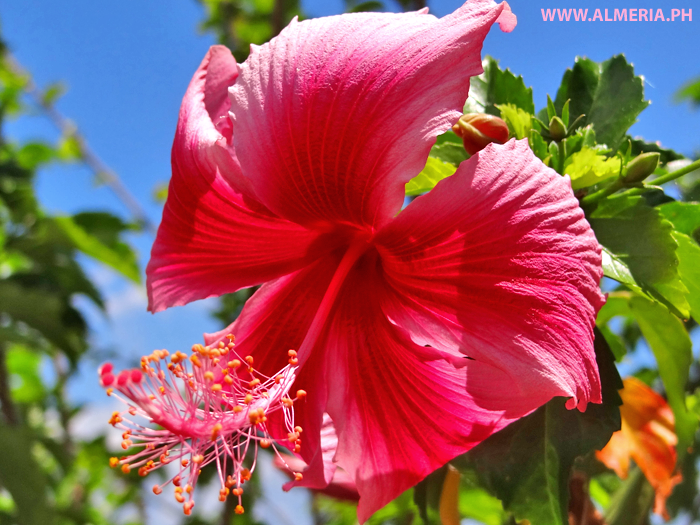 Beautiful Hibiscus flower growing at the side of the road in Almeria Town, Biliran Province. 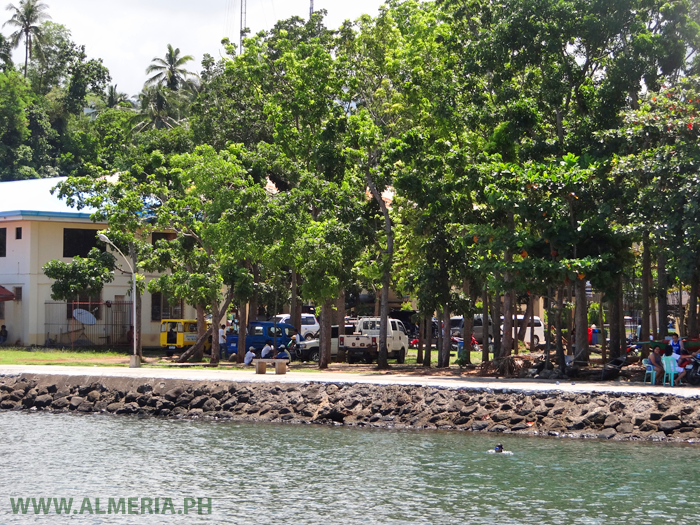 The beautiful waterfront Promenade in Almeria Town, Biliran Province. 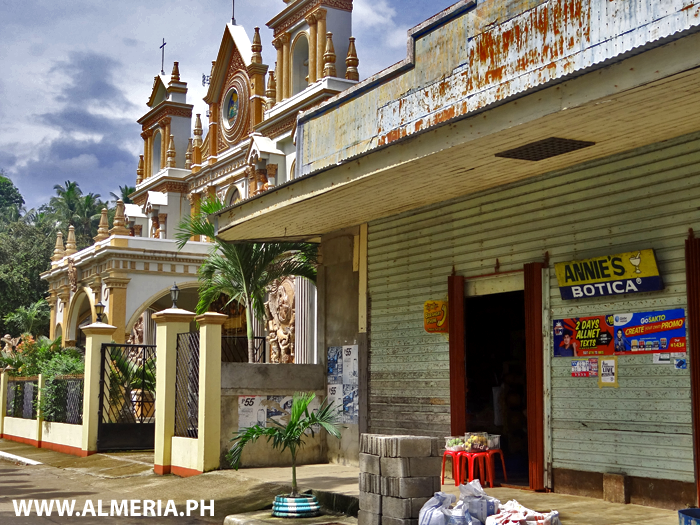 View of the Iglesia Filipina Independiente Church in Almeria Town, Biliran Province. 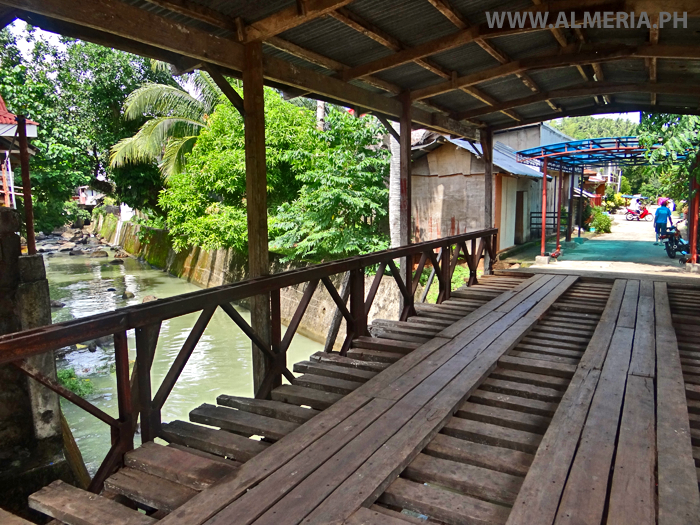 The beautiful Art Deco design of the Annies Store in Almeria Town, Biliran Province. 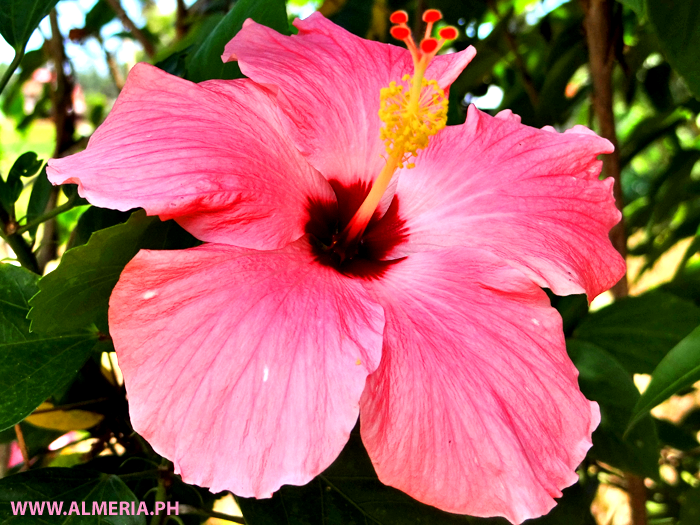 A beautiful Hibiscus flower growing at the roadside in Almeria Town, Biliran Province. 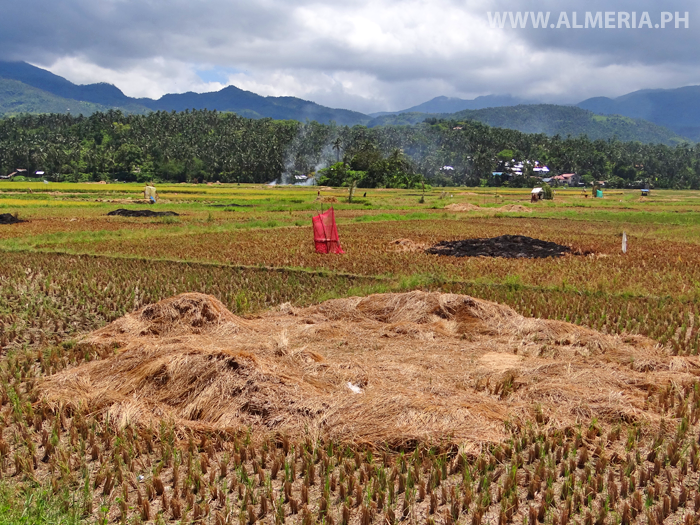 Harvest time in the Rice Fields around Almeria Town, Biliran Province.